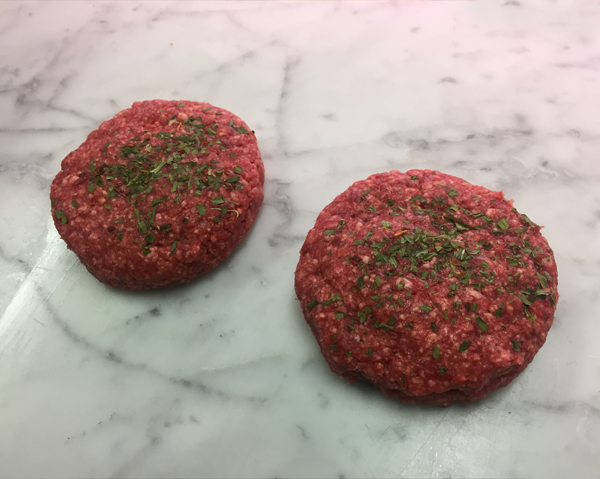 All of our burgers are made from finest Scotch steak. Check our specials for the endless variety made fresh daily. 224 Main Street, Barrhead, Glasgow, G78 1SN.